This well known hymn has been very tastefully arranged by the writing team of Henderson and Stoutamire. It is easy to play and ideal for fall concerts that are close to Thanksgiving. 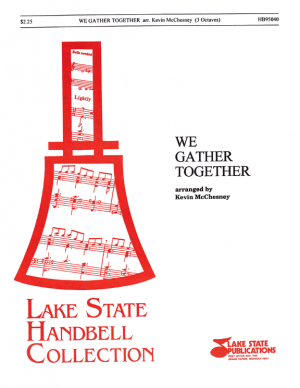 Here is a wonderfully enthusiastic arrangement that is both creative and interesting; a pleasantly different version from the usual hand clapping. This is an interesting version, which uses a portion of the We Three Kings melody in retrograde. A very nice sounding piece and an opportunity to teach about compositional devices. Authentic Japanese music is the basis for this colorful band piece by Stuart Glazer. Subtle effects by percussion add interest and help to set this jewel of a piece apart from the rest.